" One of the most comfortale units I have tried. It doesn't leave marks on your face and it doesn't bother your nostrils. " " This is the best fitting nasal mask that I have ever used. The headgear doesn't fit my head to tight so I don't have residual headaches. Amazing! " The Optilife Nasal Pillow and CradleCushion CPAP Mask with Headgear focuses on being an easy to use, lightweight product that readily adapts to each individual for a more personal fit. So easy, the mask can actually be put into place with just one hand. The advanced headgear and integrated chinstrap assures the Optilife provides a secure, comfortable fit. Establish a solid seal with either the nasal pillows or CradleCushion interface. 2% of Nasal Pillow product buyers choose this product. The Optilife Nasal Pillow and CradleCushion CPAP Mask with Headgear offers the versatility of both Nasal Pillows and CradleCushion interface. Select desired size combination of nasal pillows and cradle cushion when ordering. Clear View. No center bar sits between the eyes to inhibit your view. Glasses can easily be worn. 4 Pillow Sizes Available. The OptiLife has four pillow sizes available, from large to petite for a more comfortable fit on a wider variety of noses. 4 Cradle Sizes Available. The OptiLife has four cradle cushion sizes that provide minimal contact, yet feels similar to traditional triangular cushions. Flex Tube The OptiLife includes a 15 mm flex tube measuring 18 inches long. The flex tube is between the mask and the long hose providing greater freedom of movement and less chance of seal disruption. Rotating Cushions. The angle of the cushions are easily adjustable for a leak-free seal. Chin Support. A built-in chin support has been added to the headgear for stability. Easy Headgear. 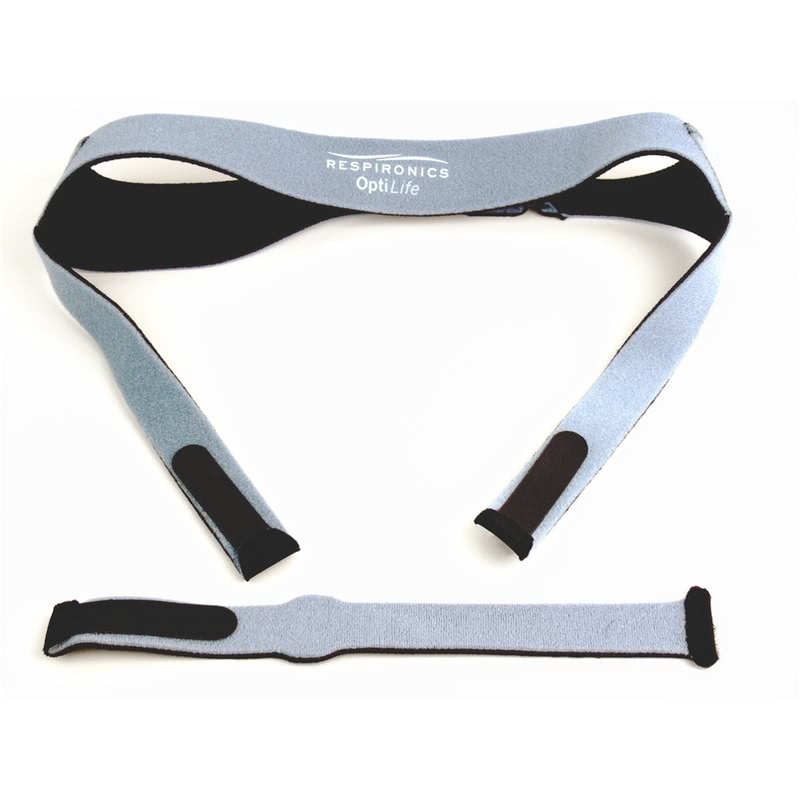 The headgear straps are easy to adjust without any buckles or clips to crease the face. There are two slots to angle the straps for a personal fit. Quiet Air Vent. The exhalation vent is a circle of tiny holes for a quiet, softer release. Latex-Free. Just like all Respironics masks and headgear. A valid prescription is required for the purchase of this product. Philips Respironics products are for sale only to patients within the U.S. and not to other third parties or businesses. 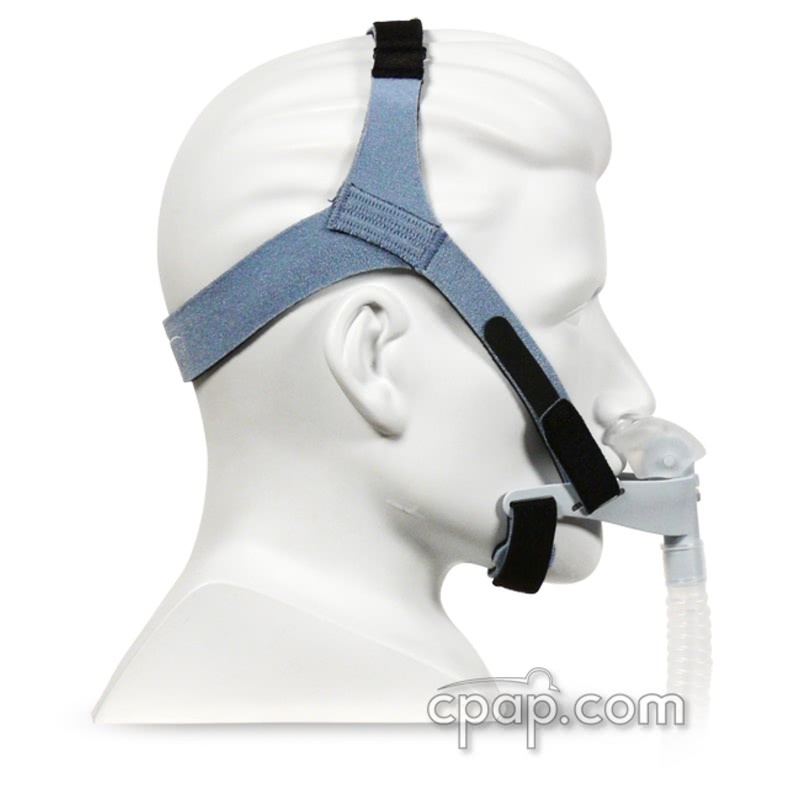 All services provided by CPAP.com, including advertisement, ordering, sale, delivery, instruction, and setup of the products are performed solely by CPAP.com and independently of the manufacturer. 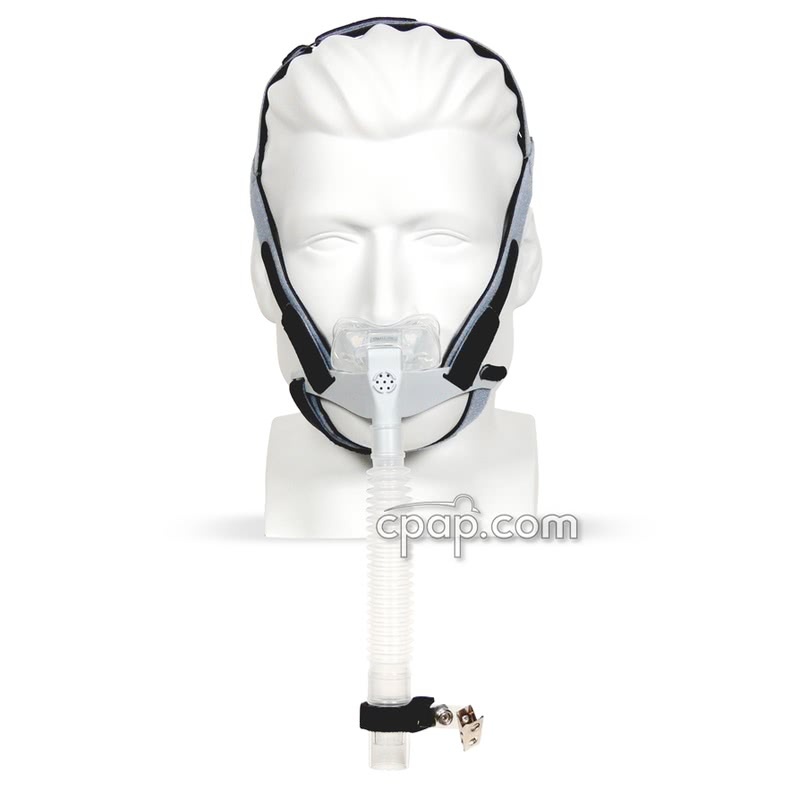 The OptiLife Tube included with the mask is 18 inches in length including swivel and cuffs. It is a small bore diameter of 15mm. 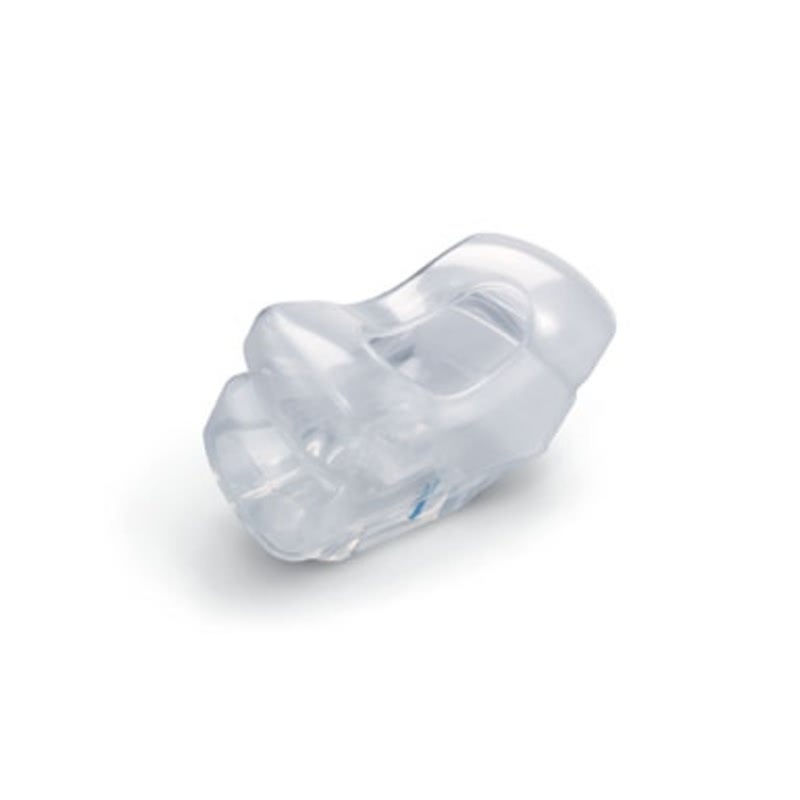 SnuggleCover for Short Tubes: The SnuggleHose Cover for Short Mask Tubes will fit the short tube of the OptiLife Nasal Pillow and CradleCushion CPAP Mask. Where do I find the size? The size of the nasal pillow is indicated by a letter found on the backside of the nasal pillow. The letter is located above the arrow representing the connecting opening for the nasal pillow and the mask frame. The mask frame does not have a size because it is universal. The size of the cradle cushion is indicated with a black letter found on the backside of the cradle cushion. The letter is located above the arrow representing the connecting opening for the cradle cushion and the mask frame. Does this mask contain any latex? There is no Latex in any Respironics mask or their packaging. How can I compare different machines? CPAP Machine Comparison Guide. This guide stacks up every CPAP machine we sell, feature by feature. If you don't know the meaning of a feature, click the question mark for a definition. 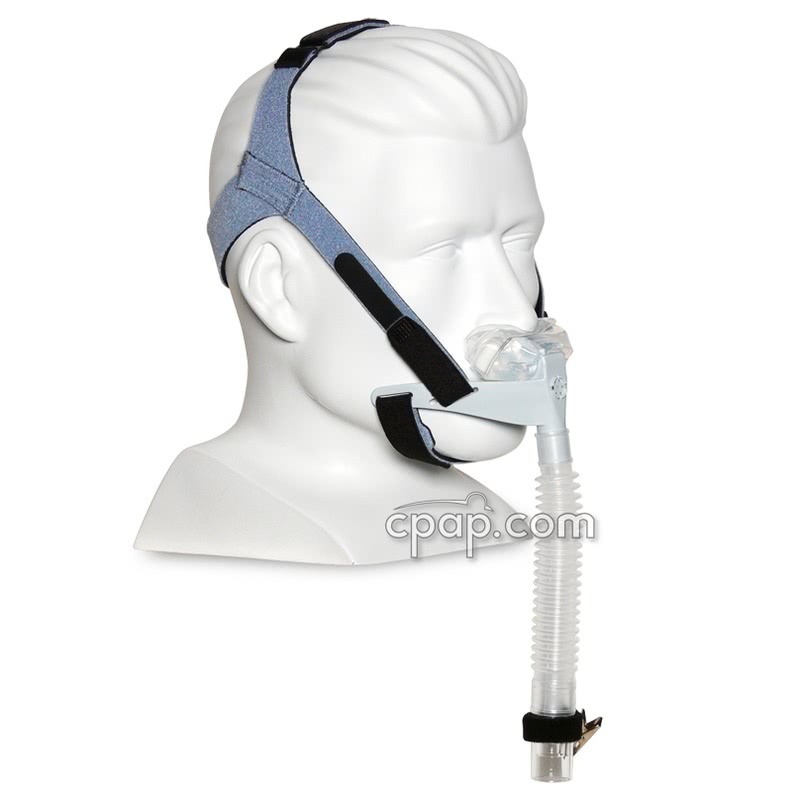 The links below will take you to the most popular CPAPs, or all CPAP machines we sell. Auto Adjusting Machine (APAP) Comparison Guide. This guide stacks up every APAP machine we sell, feature by feature. If you don't know the meaning of a feature, click the question mark for a definition. The links below will take you to the most popular APAPs, or all APAP machines we sell. BiPAP, VPAP and BiLevel Comparison Guide. This guide stacks up every BiPAP machine we sell, feature by feature. If you don't know the meaning of a feature, click the question mark for a definition. The links below will take you to the most popular BiPAPs, or all BiPAP machines we sell. Do you have a guide to help me choose the right mask? 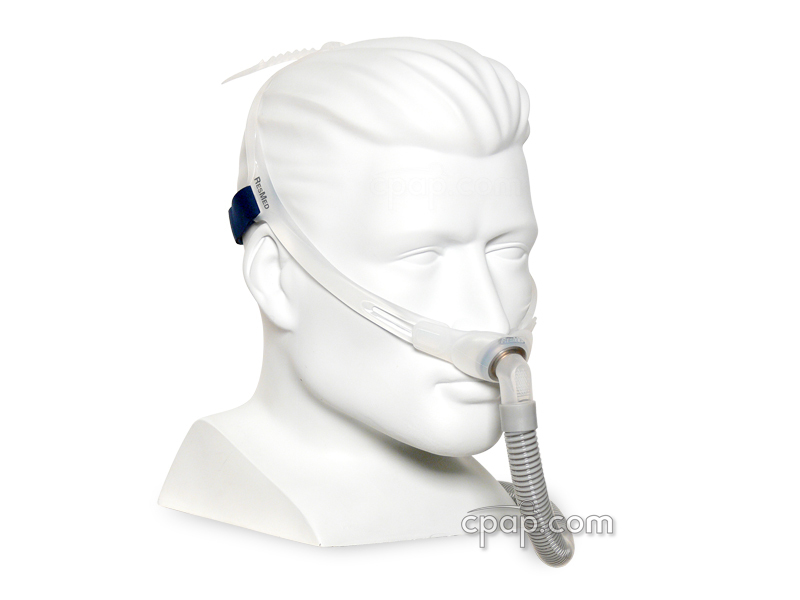 Which CPAP masks work on which machines? When considering another CPAP, APAP or BiPAP machine from ResMed or any other manufacturer, mask compatibility extends to all brands. 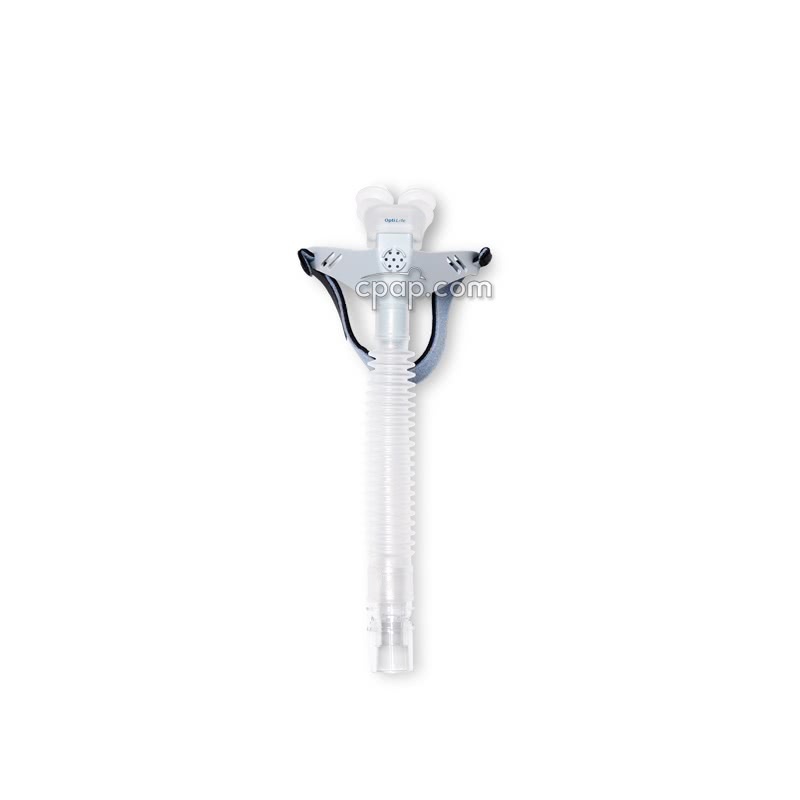 The AirMini uses non-standard tubing to connect the machine to the mask, and is the primary reason why other masks won't work with the AirMini. Despite this issue, many of our customers consider the AirMini to be an excellent machine. Are prescriptions required for mask, machine, humidifier, and Provent purchases? Yes. Federal law requires we have a valid prescription on file before we ship your mask, machine, humidifier, or Provent. We can request your prescription for you! When you checkout, just let us know you would like us to request your prescription, or you can log into your account to have us request your prescription. Ask your doctor to fill out our prescription form. We have both a standard prescription form and a Provent prescription form. For more information on prescriptions, please see our Prescription Section of the Learning Center. What are the CPAP, BiPAP, Sleep Apnea, and Oxygen related HCPCS, CPT or billing codes? E1399 is Miscellaneous and is used for other CPAP and Oxygen items. How often should I replace my mask? Medicare allows for mask cushion replacement every three (3) months, and a complete mask system replacement every six (6) months. 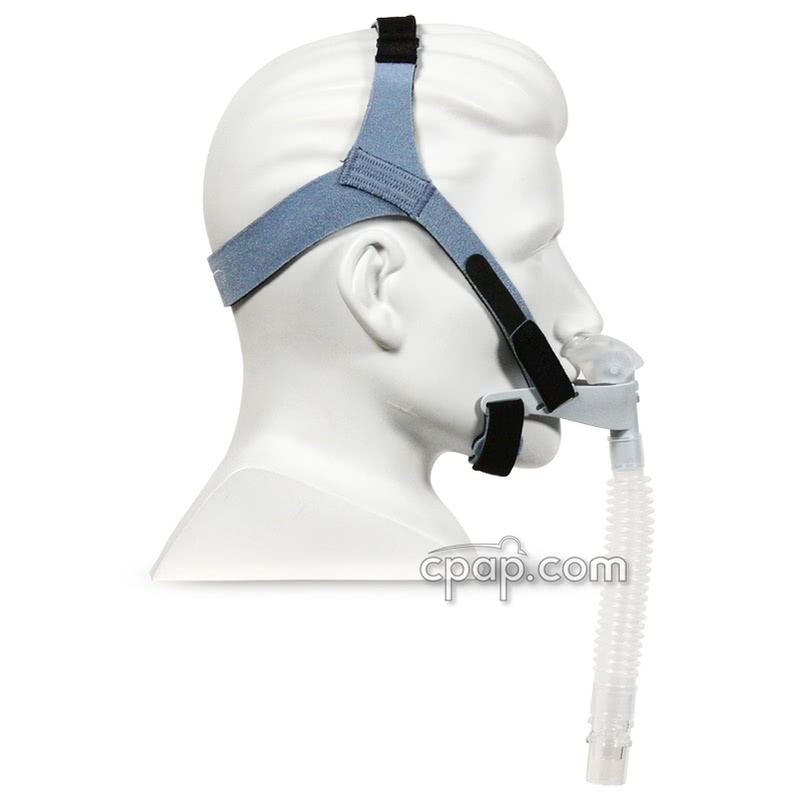 CPAP manufacturers and vendors suggest these replacement schedules as well. In our experience, most mask cushions begin to deteriorate after about six months of use. The cushion eventually becomes too soft to hold a seal. The headgear straps lose elasticity and must be tightened more and more to get the same quality seal. We strongly suggest replacing cushions and pillows as soon as they start to soften. Air leaks may reduce the effectiveness of CPAP therapy and headgear that is too tight may cause facial sores at pressure points. 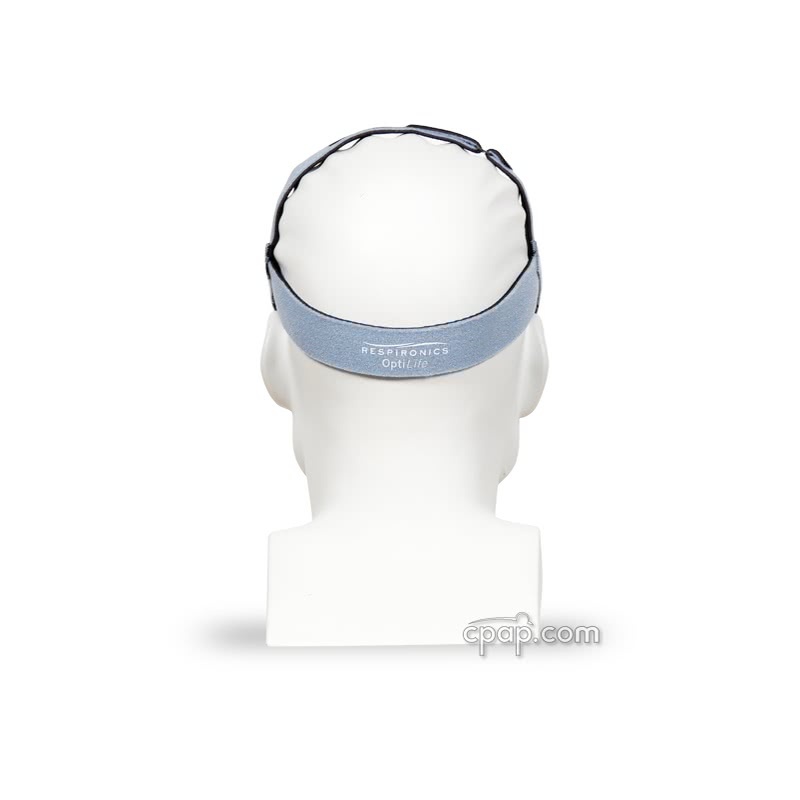 In most cases, replacement headgear is available if it is stretched out or the Velcro worn out. To see what parts of your mask are replaceable refer to our Replacement Part Finder. Just search for your mask to see all of the replaceable parts. How do I care for my mask? Masks should be washed daily with warm water and gentle soap or baby shampoo. Let the mask air dry. Never use antibacterial soap as it will break down the silicone of the mask cushion. Avoid soaps that include lotion which can coat the mask and cause it to lose its seal. 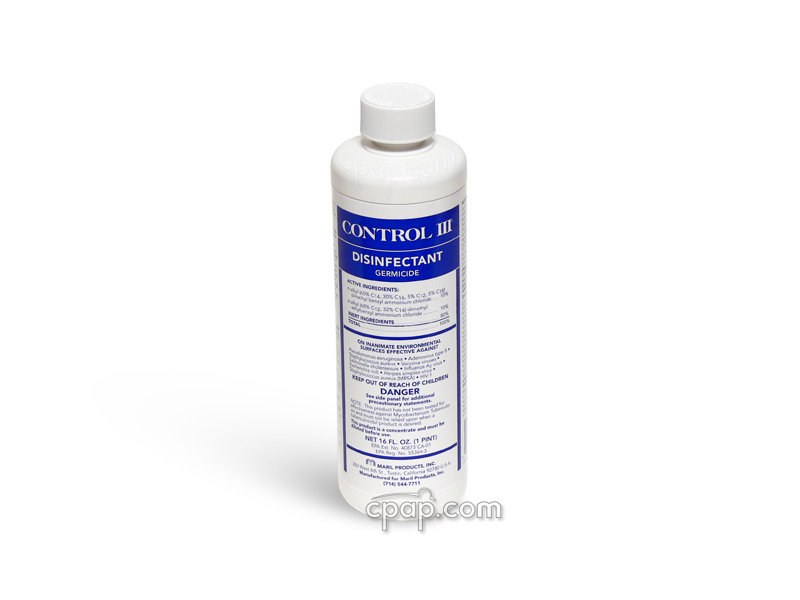 A safe cleaner is the Control III Disinfectant CPAP Cleaning Solution. Remember, going to bed with a clean face will improve your seal and protect the lifespan of your mask. The best time to clean your mask is in the morning after use. This removes the oils left behind from your skin which can reduce the lifespan of your mask. We recommend using Mask Wipes to make daily morning cleaning easy. The mask wipes are made from materials that will not break down your mask. 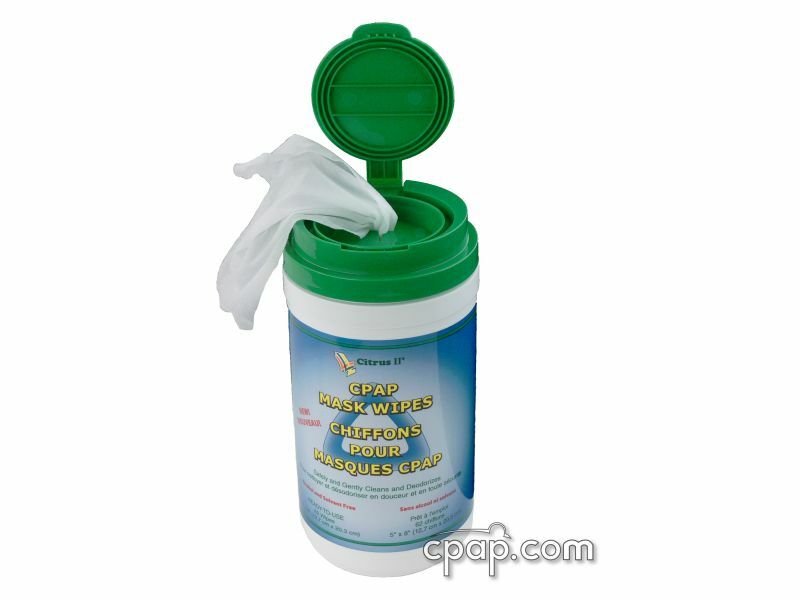 For customers who want to completely disinfect their mask and accessories, there's an even better option than wipes. 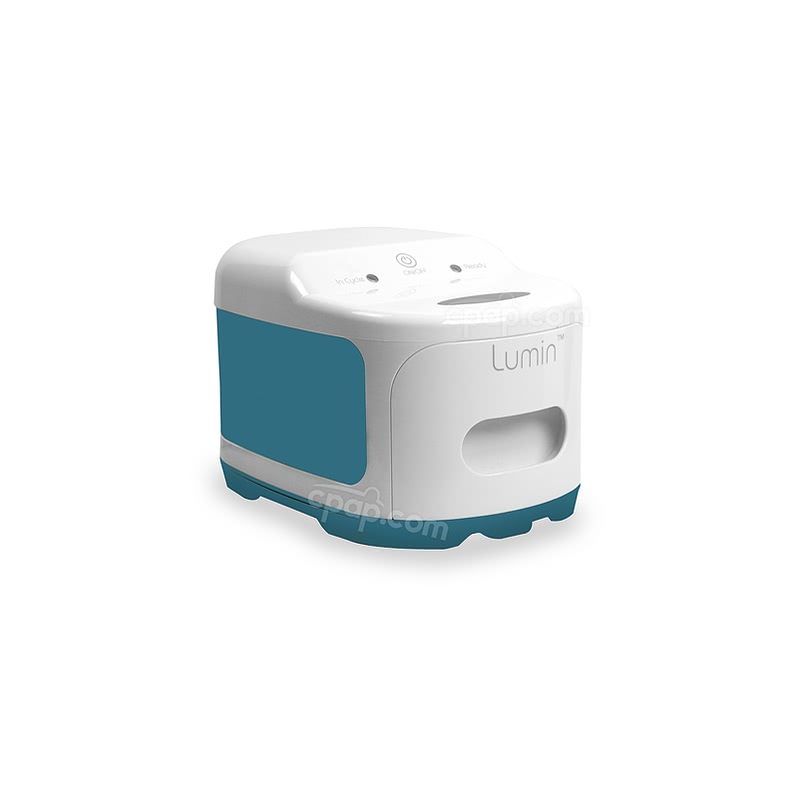 The Lumin Mask and Accessories Cleaner uses powerful UV light to disinfect, killing almost all bacteria almost instantly. It's not a cleaner and doesn't scrub or wash anything, but for simple disinfecting the Lumin works great! What does a mask prescription need to say? 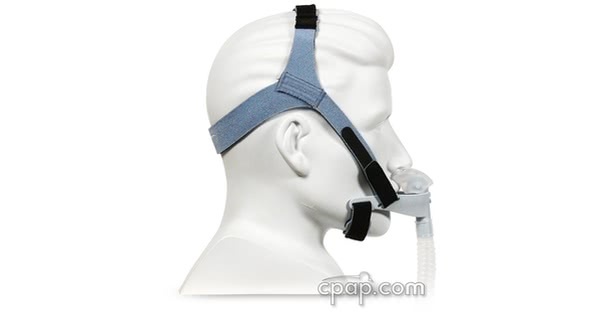 One of the following words or phrases: "CPAP Mask", "CPAP Supplies", "CPAP Humidifier", "CPAP", "Continuous Positive Airway Pressure", "APAP", "AutoPAP", "AutoSet", "Auto CPAP", "Auto Adjusting CPAP", "Self Adjusting CPAP", "BiPAP", "BiLevel", "VPAP", "BiPAP Auto", "BiPAP ST", "Synchrony ST", "VPAP ST"
Why might I prefer a nasal pillow mask? Nasal pillow delivery systems offer less contact with the face than either full face or traditional nasal masks. This system works well for those who tend to feel closed in or claustrophobic. Many nasal pillow systems have nothing that cross in front of the bridge of the nose allowing for a clear line of sight for reading or watching TV. It can be easier to achieve a seal with this system, because there is less for you to adjust and less surface area to create and hold a seal. Nasal pillow systems may work well for someone with a mustache or beard as the seal occurs only at the nares or nasal opening. Someone who has a facial mole or scar near or around the nose, may find getting a seal with a traditional nasal mask difficult. Nasal pillows are an option in this circumstance. Most nasal pillow masks also come with all sizes included to make finding the right size easier.